Ask Shannon Episode 2018 Submission Time! On Monday June 25, 2018, the floor is the listeners’ of The Simple Sophisticate podcast as your questions will create the topics for discussion of this annual themed episode. Often readers email me questions that many more readers express they too want to hear the answer to which is what kicked off this annual episode last June. I am excited to continue the tradition, and next month, our first episode of summer, will be the Ask Shannon episode (#214). 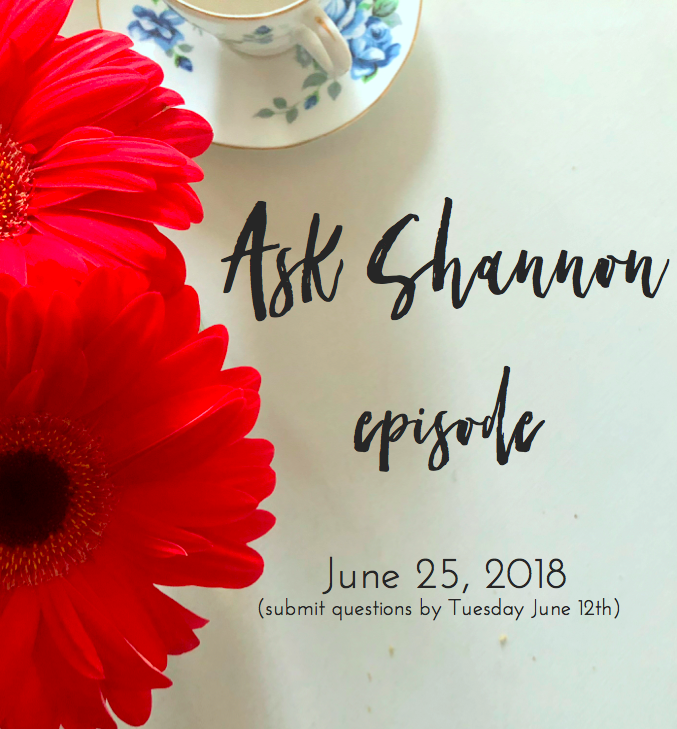 If you have a question you would like me to answer in detail (links to all that will be shared will be on the episode’s show notes), email me – askshannon@thesimplyluxuriouslife.com – by Tuesday June 12th. The questions can pertain to anything the simply luxurious life entails (which is every arena of our lives!). I will share your first name and where you live (unless you request the question to be shared anonymously), and if multiple questions on the same topic are received, I will be sure to share the multiple readers’ names. Below are links to the previous Ask Shannon episodes along with the topics discussed. If you haven’t listened to these episodes, the links are provided as well for you to enjoy at your leisure. I would like to know a little about you. What do you teach? Who do you teach? How did you start your podcast? Waiting to hear. I would love to hear what a day in the life of Shannon Ables looks like. Maybe a typical work day, along with a weekend day. 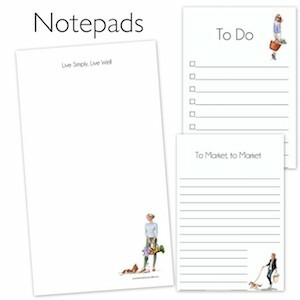 I realize you teach full time so I am also curious about when find time to work on your blog, along with writing books. Can’t wait to hear! The book writing typically takes place during the summer and editing during the weekends during the school year. 🙂 It is definitely a full schedule, but I am fortunate to be able to have the opportunity to do all of these jobs, so I look for balance as necessary in my rituals and getaways which are sprinkled throughout the year. Great question! My mother taught English. I’m curious about your teaching as well. Favorite authors and artists. My mother received a grant to study Wordsworth offering me my first trip overseas to England. 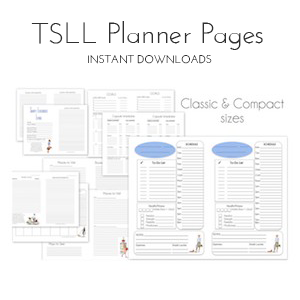 What sort of tools do you use for organization? Your favorite wines? 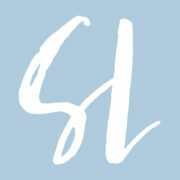 The success of your blog is exciting and I am wondering what your long term goals and aspirations are. Where do you hope to see yourself in 10 or 15 years’ time?